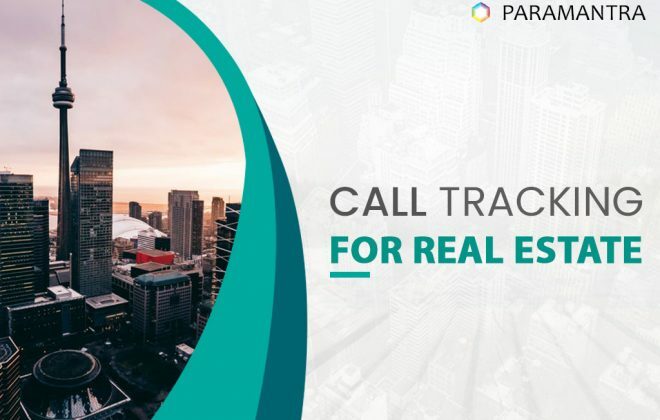 Call tracking is an important part of marketing and selling real estate in India. 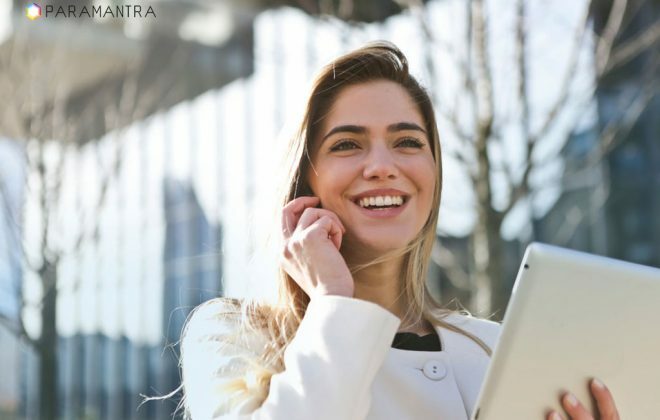 Are you using a solution for call tracking or call recording? Well, your data is at serious risk. In this video, I will explain what these risks are and offer you a world-class call management system that does not charge for tracking calls. Firstly, did you know that your current vendor may have real estate projects of their own? Or that the vendor is actually a marketing agency that sells leads to other real estate firms? Imagine the risks. What if all your leads are being accessed by other real estate organizations? I am sure you are protective about your own privacy, so why should you not worry about the privacy of your inquiries in the same manner? Call us to know if your vendor is a builder or a marketing agency. Secondly, You should have physical possession of the SIM cards advertised. If your vendor does not provide physical SIM cards, in your company’s name, then you have been misled and lied to. By not keeping these SIM cards with you, your sales data is at risk and you will not be able to track SMS and WhatsApp messages that your potential buyers send. Your SIM card is part of your Brand, and you should have complete control and ownership at all times. Third, only by advertising different numbers can you correctly calculate effectiveness and call conversion of a marketing expense. Other than Paramantra, all vendors charge extra for displaying additional numbers- How fair is that? Don’t be in the dark, stop paying for virtual numbers, it is harming your business. 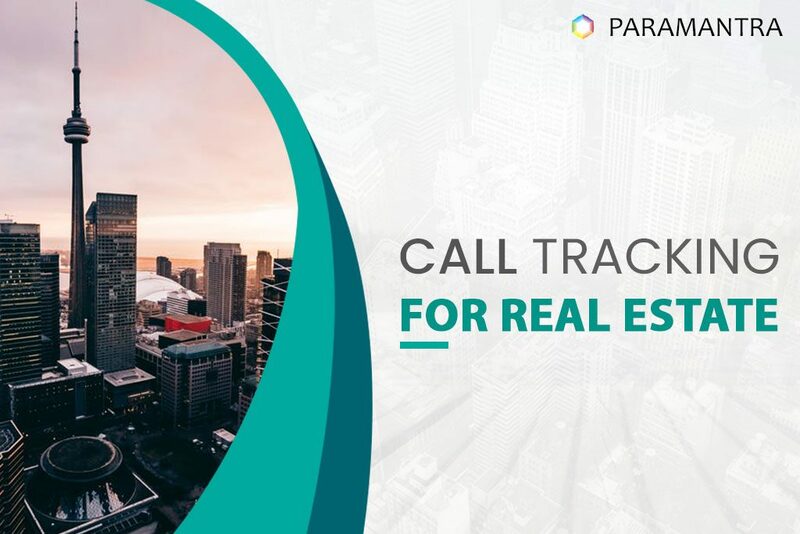 At Paramantra, we offer call tracking software which is free, secure and advanced. Call us today to learn more about our CRM software and how it can benefit your real estate enterprise.